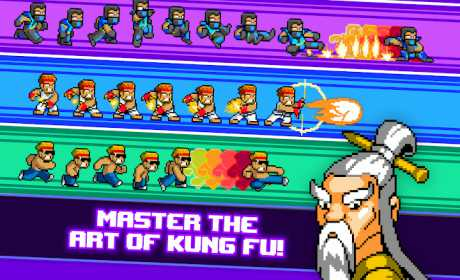 Save the earth from a zombie apocalypse in Tiny Titan’s new beat-em-up action extravaganza, Kung Fu Z! Meet Zak, martial arts enthusiast and unlikely hero, who finds his morning meditation interrupted by hordes of zombies. 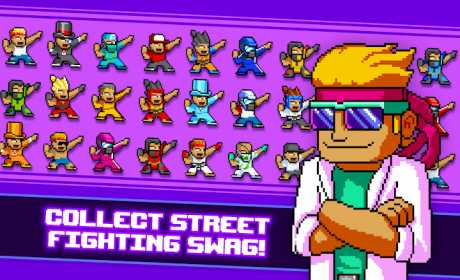 Now, armed with only his fists, his feet and his wits, he’s got to save the city from the evil plans of the nefarious Dr. Z! 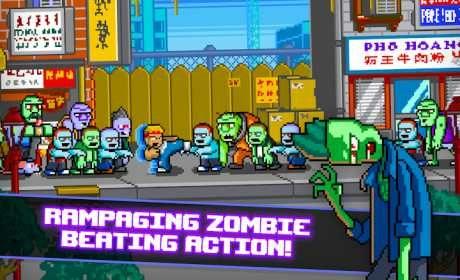 – Classic arcade action and crazy combat with an idle twist! – Retro-perfect music and graphics! – Upgrade and customize your hero with tons of gear!